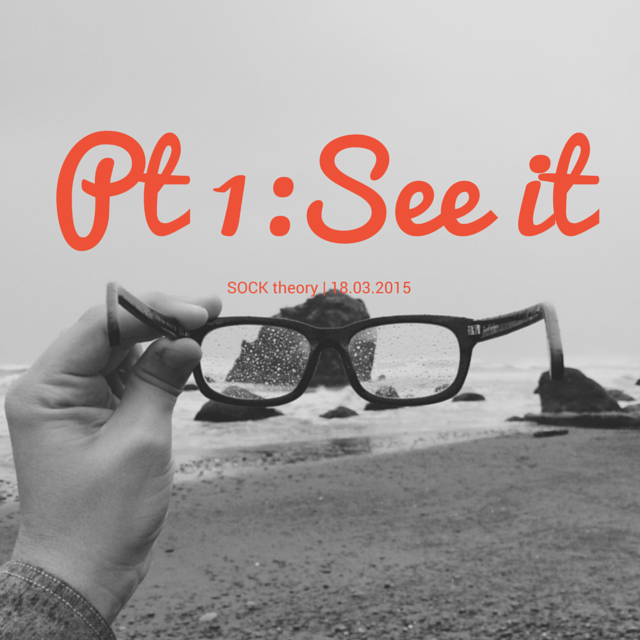 Welcome to part two of the SOCK theory – a tool for change. The success of this tool relies on completing all of the steps in order. 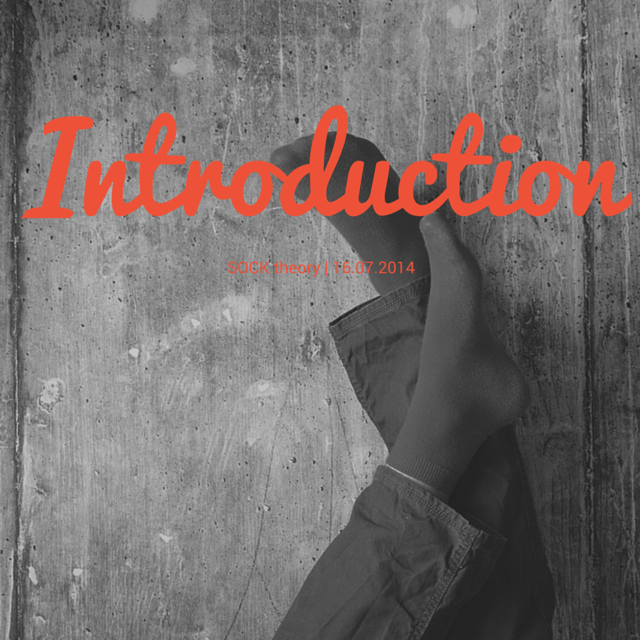 So if you missed the first one, stop, click here, and complete step one. Then come back here for step two. I’m overweight because my boss makes me work too much. It’s all in my genes. I know this is difficult – I find it so much easier to blame someone or something else. But I hate the idea that I might get to the end of my life with regrets, and I hate the idea that you might also, so please work through this with me. Do you feel like you know what it is you want to change but, you just can’t seem to get anywhere with it – you keep failing? We each need to own the responsibility for ourselves, or nothing will change – we will continue to be held hostage. I have found personally, and seen in my patients, that step two is essential in the process of change – that step is ‘owning’ the responsibility for change, not blaming something or someone. I have finally, after all these years, realised that I will never change unless I am willing to own my part in the problem, not blame someone or something else. There is always going to be a reason we can find to not do stuff. This is not the same as ‘avoidance’ e.g. finding things to do to avoid going to the dentist, clean the house, study, have a difficult conversation etc, though it is related. No family is perfect and everyone of us can blame them. But when I think about this is, I think about Tony Cook, a hero of mine, and I think that when I see Tony in action I realise that no-one has any excuse left. When I was interviewing people for my first book on fathering, I was lucky enough to meet Tony and he became a friend. He is the son of Eric Edgar Cooke – a serial killer and the last person to be hanged in Western Australia at the end of a very public case during which Tony was a young boy. He was traumatised by his emotionally abusive father and by being a child in a pariah family during his fathers trial – the family actually had police protection. What blows me away, is that Tony is a great guy and a good father, and has made an active decision to live differently. 2. Fear of being seen to fail is common in people who wish to lose weight. It is embarrassing to repeatedly lose weight, get affirmed for it then put it all back on again. It hard then to announce that next time you will succeed. 3. Feeling too comfortable. I have noticed that some patients say they want change but deep down they don’t really want to – they are actually quite comfortable where they are. They are not willing to pay the price to change, which means they don’t really want to. In the end they are content enough with the way they are not to do anything substantial. This gets annoying to family and friends and perhaps if this is the case, you might consider either not talking about change any more or stopping to decide what success might actually look like for you. 4. Diminution of importance in the mind is another clever trick. When I have failed a few times begin to tell myself that it isn’t that important anyway. There are lots of others and maybe you, like me, have made up some of your own tricks. My point here is that you need to avoid the blame reflex and own the responsibility for change. Organisations often take similar paths to avoid change, be they corporate or community organisations. It is easier for leaders to be comfortable and blame the customers than to open themselves to real change. A great paper to read is John Kotter’s – Why Transformations Fail [ref]. There is nothing anyone else can say or do to make you change. You have to own it, realise only you have the power to make the change. Only you can do it. You can get help to make it happen, but you have to own it. 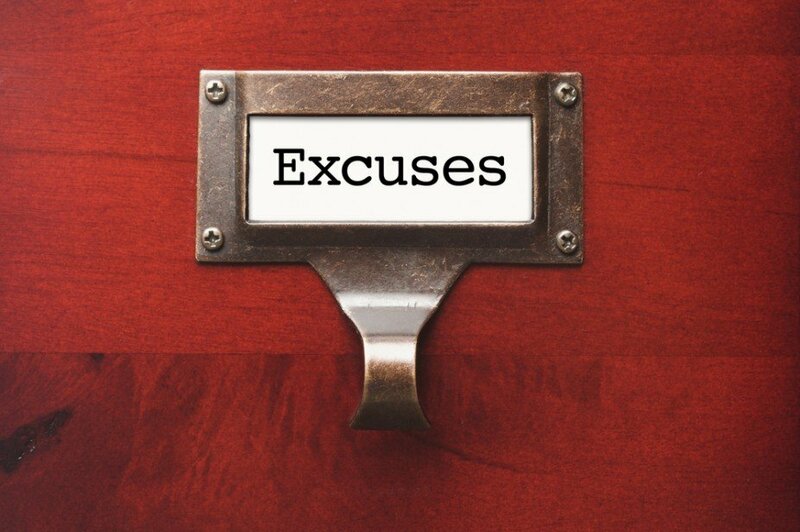 I have to keep telling myself to ‘stop making excuses, don’t blame others and just make things happen’. Is owning it your block? Let’s complete an activity to remove the block. What do you want to change in your life? What types of blame are blocking you? Which of the types of blame are preventing your organisation make the necessary changes?